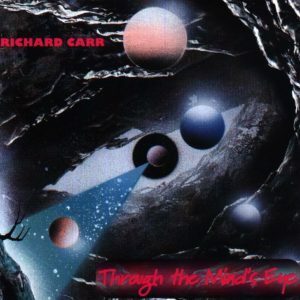 Richard Carr’s music is textural, like nubby fabric or thick brocade. It has smooth and sensuous tones. It rewards time spent alone listening, with further discoveries of hidden details crafted only to be discovered with familiarity. Alright!! 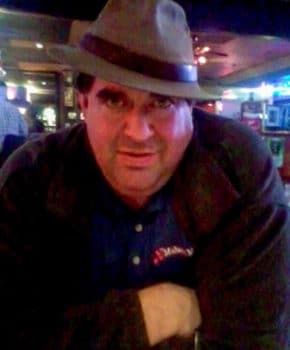 You found my website … either you have seen my name or a performance, maybe you bought a CD and want to see more ….or maybe you just were surfing the internet and stumbled across my website. It doesn’t matter how you got here …YOU ARE HERE!! THANK YOU! Stay a while and come back often…content is changing regularly. 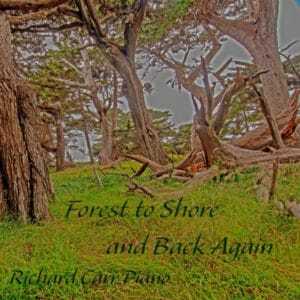 Browse through the Shop to hear samples and purchase music from all of my albums. You'll also find information on the concert event schedule and my work with music in the holistic healing field (the I AM Creative Sessions). I am based in the Monterey Bay area of the Central California coast! 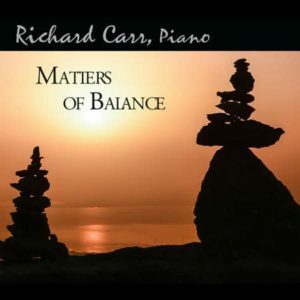 There is a new concert series, Enlightened Piano Concerts of Monterey Bay on the second weekend of every month featuring some of the best composer/performers of contemporary solo piano music from the Enlightened Piano Radio network. 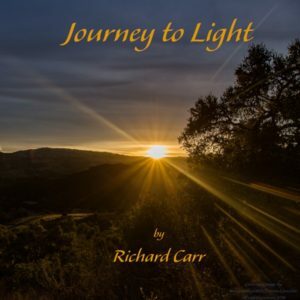 Although the entire Year of Music project can be found at SoundCloud.com in monthly playlists, Richard has decided to repackage the Year of Music project into digital albums. All albums coming from the Year of Music project will be available in the digital format only and found at CDBaby.com. 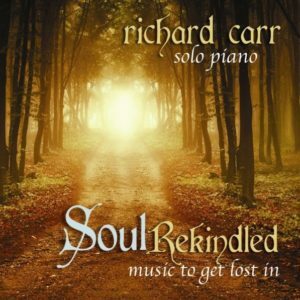 To see the full collection of Richard’s available digital albums from the Year-of-Music, please visit his shop on CDBaby. Below are the three most recent releases. 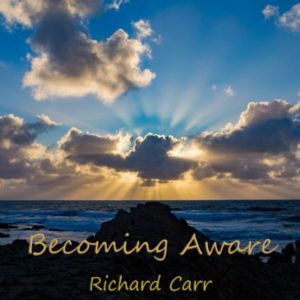 I would say that listening to Richard’s live music streaming is an exercise in bravery, requiring focused listening and the readiness to break into laughter like a child, such that joining his live stream music performances does make the world a better place! 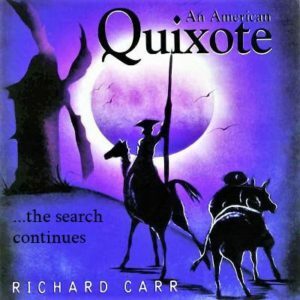 Beginning May 1, 2011, I embarked on a challenging experience: posting a new piece of music every day for the entire year. Links are posted to my Facebook page and Soundcloud daily.